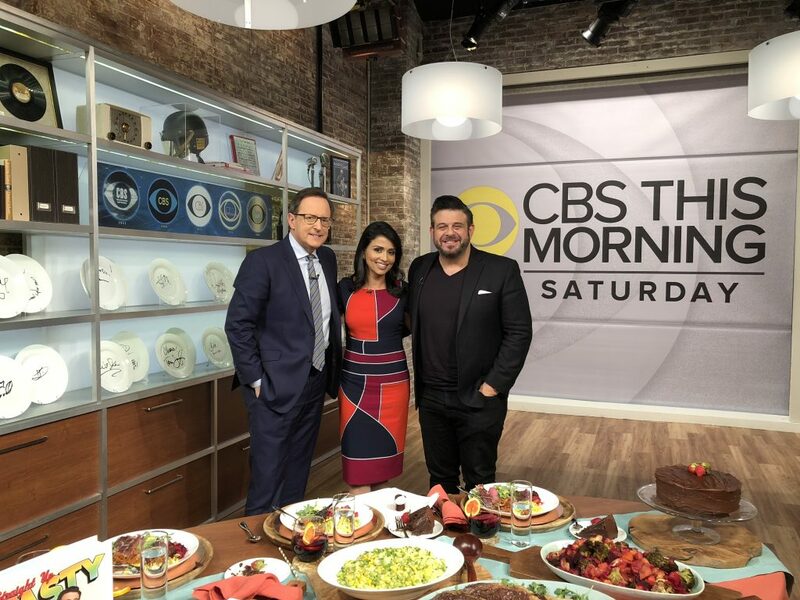 Adam Richman on CBS This Morning! Adam Richman, TV personality, culinary traveler, and author of “Straight Up Tasty: Meals, Memories and Mouthfuls from My Travels,” was interviewed on CBS This Morning Saturday for its weekly segment, “The Dish.” While on the show, Adam spoke to hosts Anthony Mason and Reena Ninan about his early beginnings at Emory University and Yale School of Drama, how this led to his gigs on the Travel Channel, and the hidden restaurants on his new show Secret Eats, which is currently airing on the Cooking Channel. Be sure to tune in to his interview tomorrow, Apr. 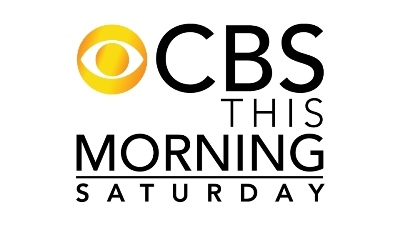 14th beginning at 7AM ET on CBS.